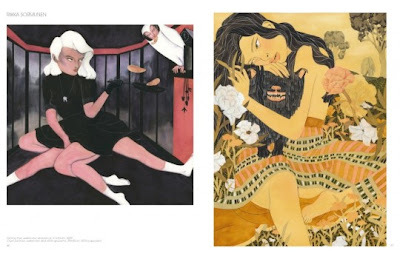 Gestalten is my favorite publisher and I love their books every Autumn and spring I'm awaiting for their new titles and this year is no different. I already fell in love with Doppelganger book and discover three more titles I really like. 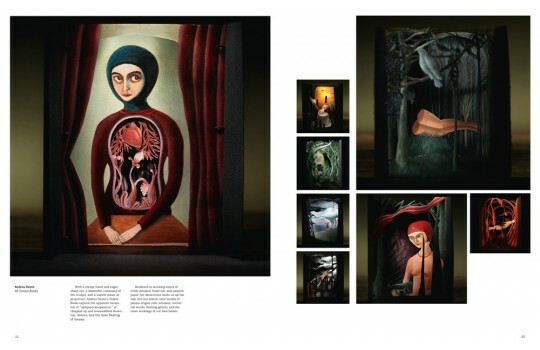 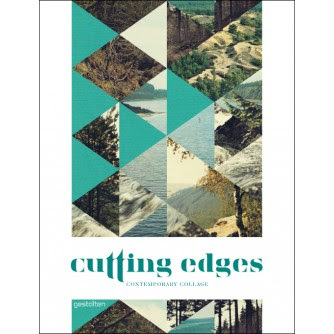 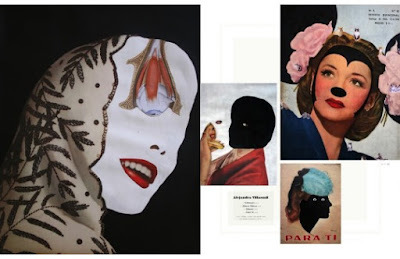 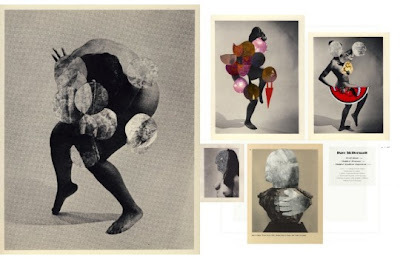 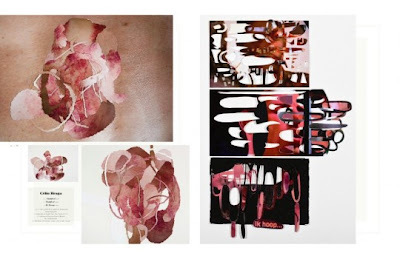 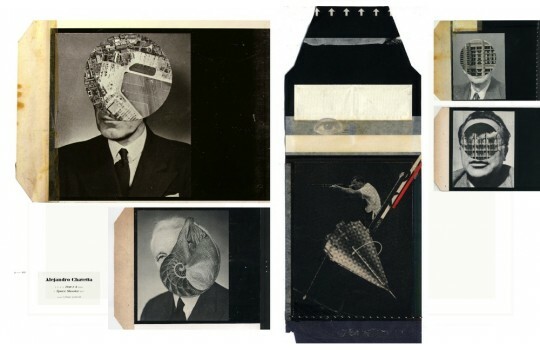 First is the Cutting Edges book about contemporary collage, showing unique examples of use of collage technique in today's art. 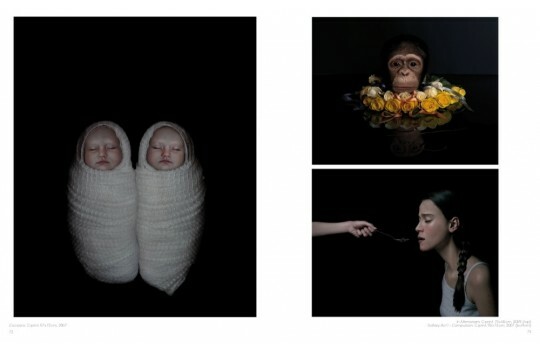 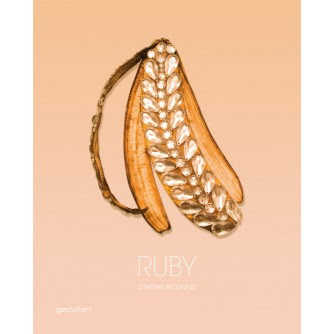 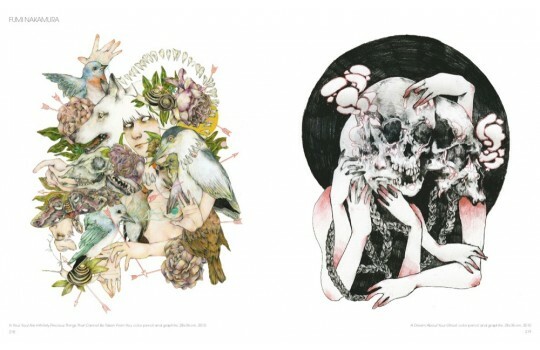 Next Ruby, otherworldliness shows upcoming visual artists who are connected by the theme of otherworldliness. 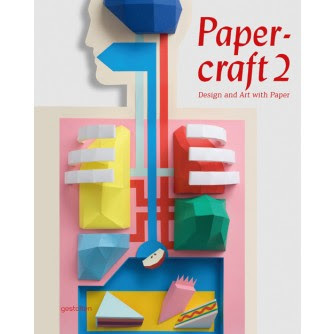 As I was always fascinated by working with paper the Papercraft 2 is something I can't wait to put my hands on. 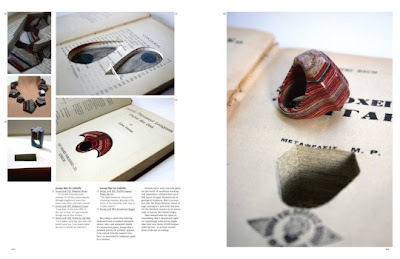 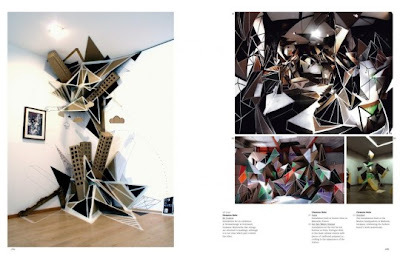 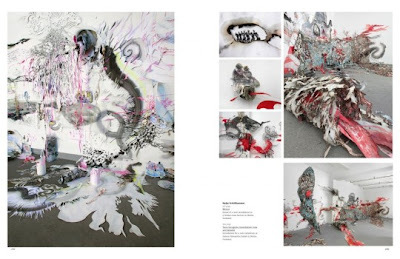 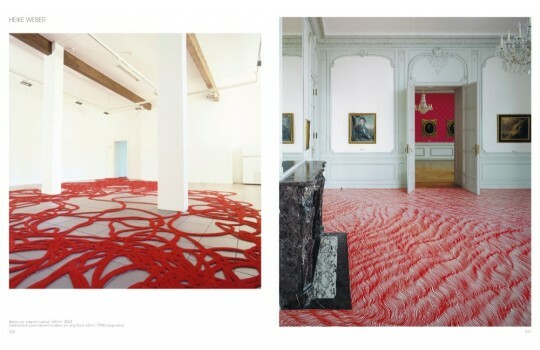 This book explore usage of paper in contemporary art from paper cutting to 3d installations.